The term ‘Business’ refers to an independent organization or an enterprise which actively participates in commercial, industrial or professional activities. It can be categorized as both profit and non-profit entities. The inception of business begins with a business concept and a name. A business organization comes into function after the development of the Business Plan. Business Plan is a legalized and formal document consisting of a detailed description of the strategies, goals, and objectives of the organization and the plan of achieving the desired goals and objectives. There are some things that are needed to be kept in mind while making business plans such as length of the plan, presentation of the business plan, contents of the business plan and the choice of the business plan. There are a lot of stages that a business organization has to go through in its life cycle before reaching their desired goals. Business faces different challenges every day and each of these challenges makes use of different approaches for finding an appropriate solution to it. One should also be able to apprehend the future challenges and upcoming financing sources in order to be successful at each and every stage of the business life cycle. There are only a handful of business organizations who actually grow to hold a stable position in the market. Therefore, all the decisions pertaining to business proceedings should be taken intelligently. 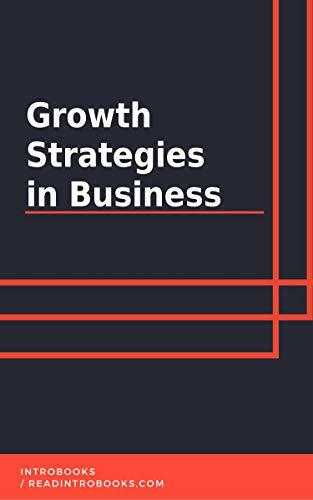 Several business strategies have also been designed for the small-scale business companies which aid them in reaching the desired goal.